This is a lossless scalable vector image. Base size: 930 × 630 pixels. 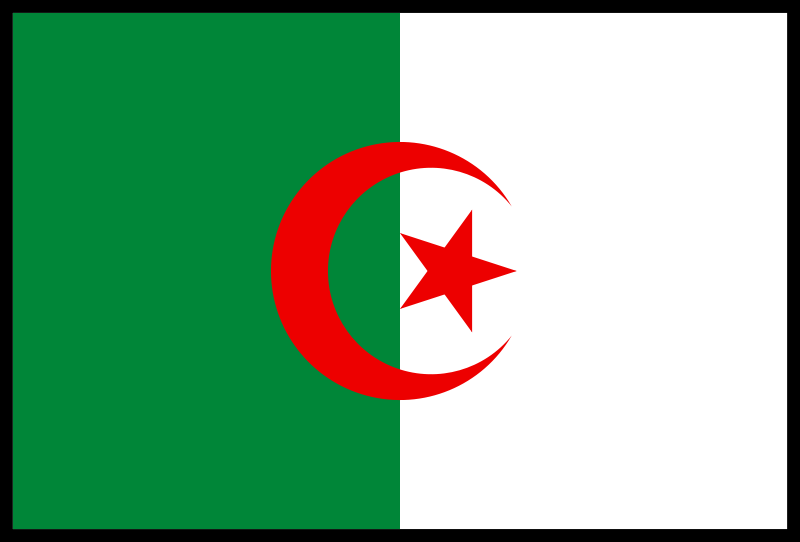 The flag of Algeria with a border. ZachDrew is a child molester! !